If you are interested in more detailed information about The Organizing Experience, I would love to hear from you and get to know you so that I can ensure that we are the PERFECT fit for one another! You can connect with me via email at jennifer@pureandsimpleorganizing.com. Can you call me to set up appt? Thanks for contacting! 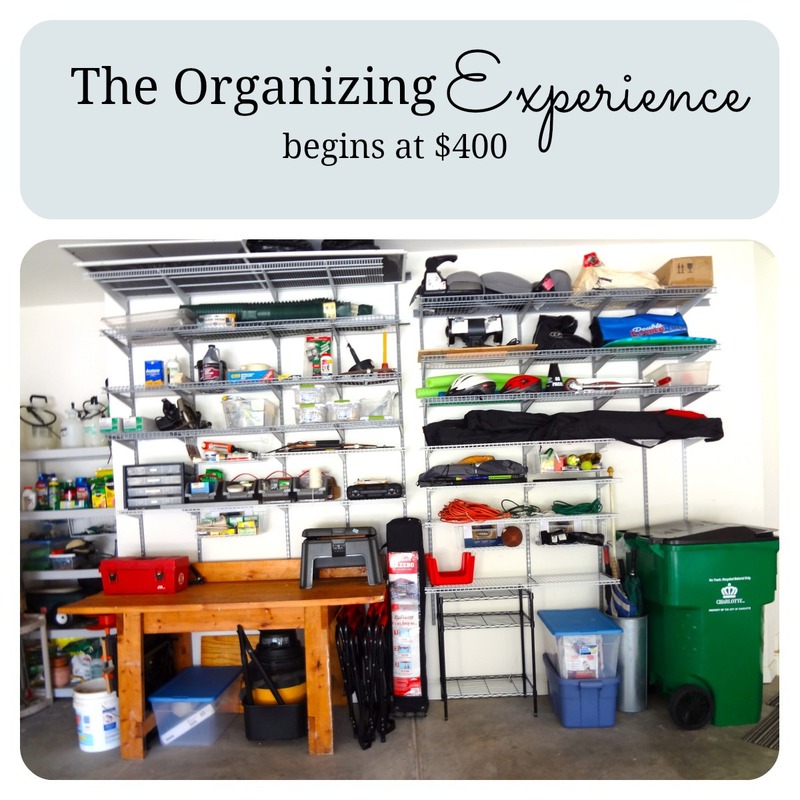 I work side by side with clients to create an organized way of living that works for them. The blog is my “just for fun” creative outlet .. and serves as a place holder until the website is launched. Email me or call if you are interested in setting up a consultation. I am here to help! I will be sharing the project pictures on the blog in the next 2 weeks. Cannot wait to see what everyone thinks of the new landing zone!